There's waking up on the wrong side of the bed, and then there's waking up in a rancid puddle of booze piss left by the ever generous 'blacked out' degenerate that is you; or what would appear based off this thread to be an unsettlingly high frequency of waking up alongside a scorpion or pack of spiders. NOPE. All the NOPE. How Long Have You Been Up This Morning? Remember What Weekends Used to Look Like? A must-have for any Monday. Why is Sleep Not Considered a Basic Human Right? 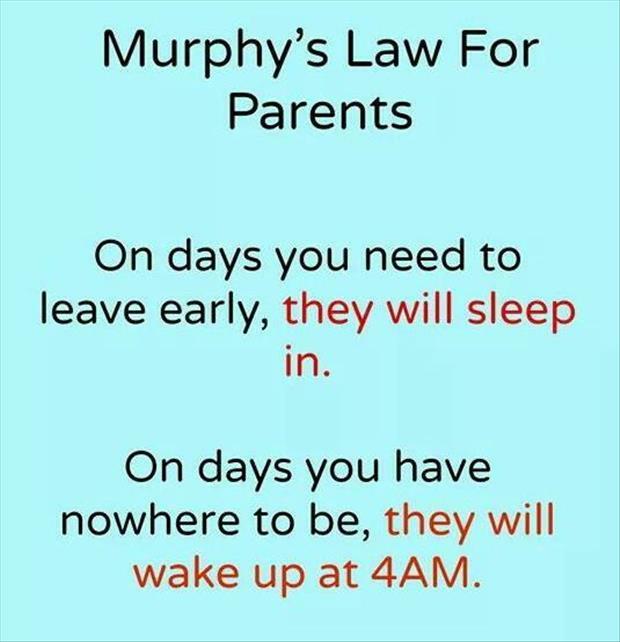 Haha, You Only Got Three Hours of Sleep! Chapter 1: "Opening Your Eyes"